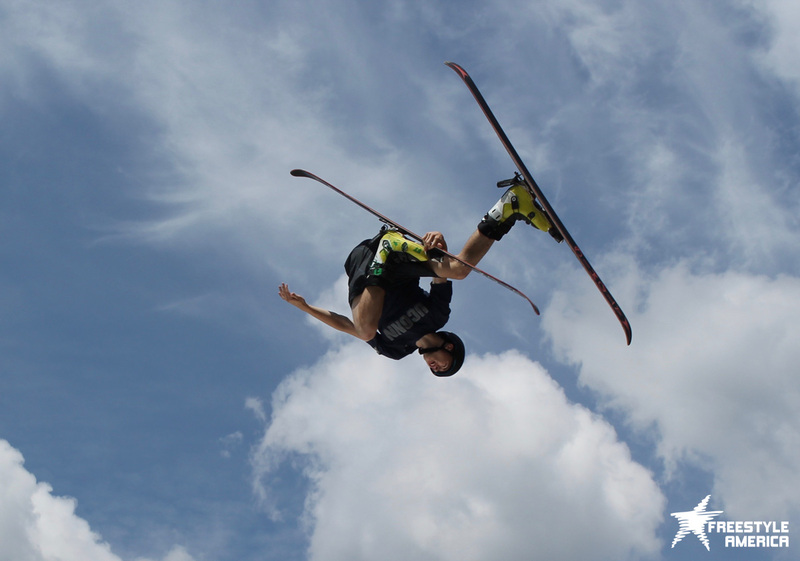 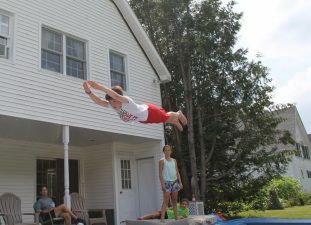 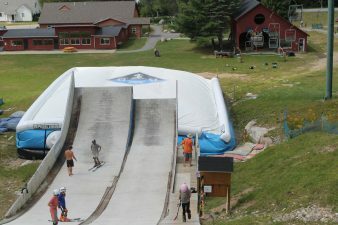 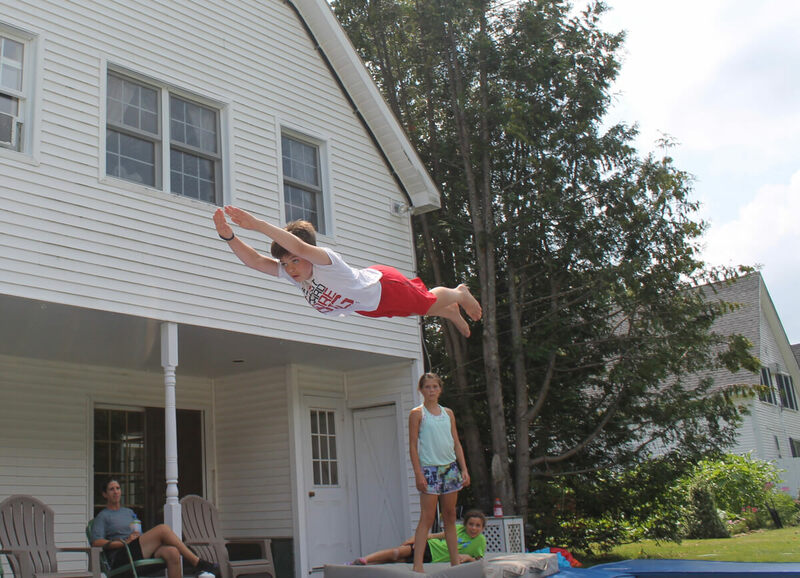 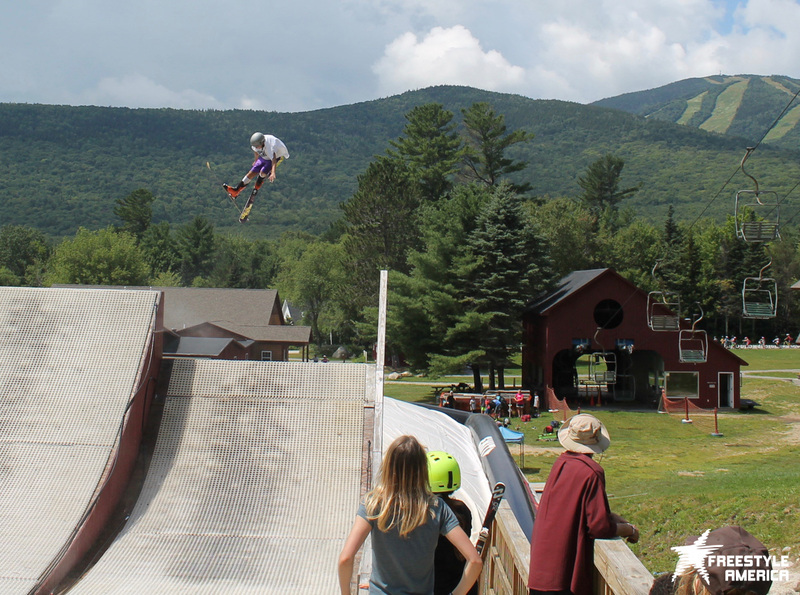 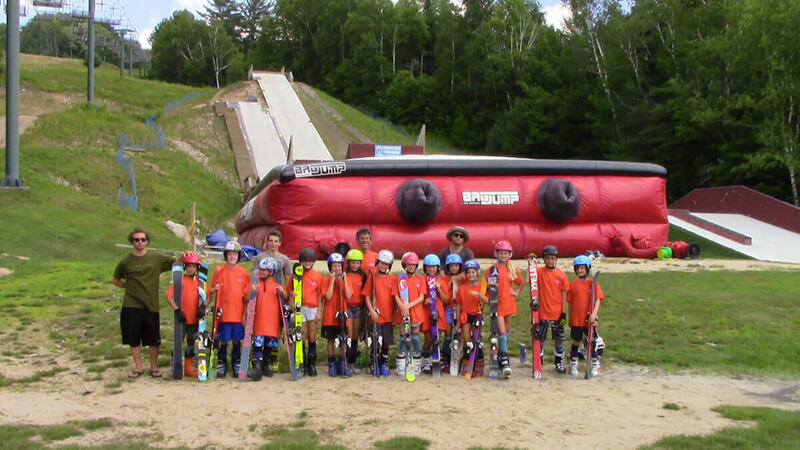 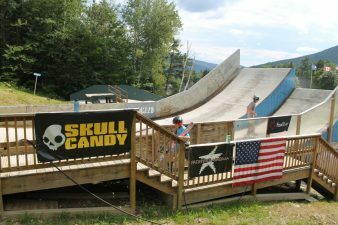 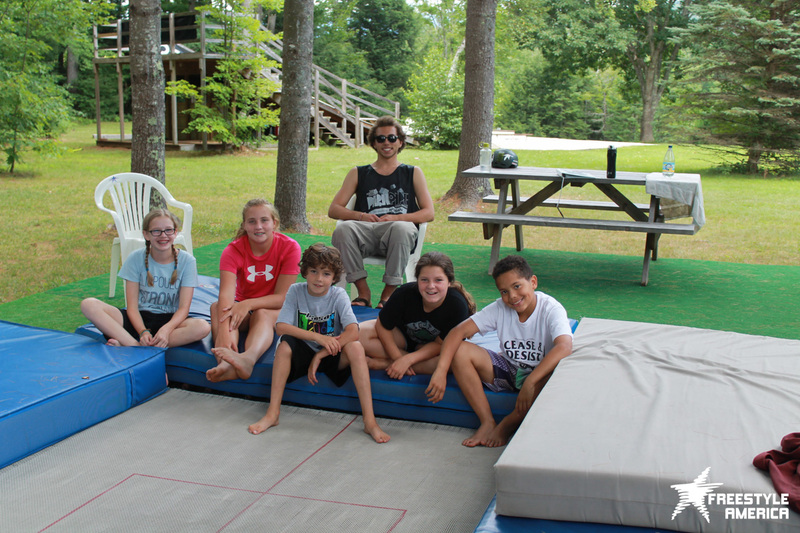 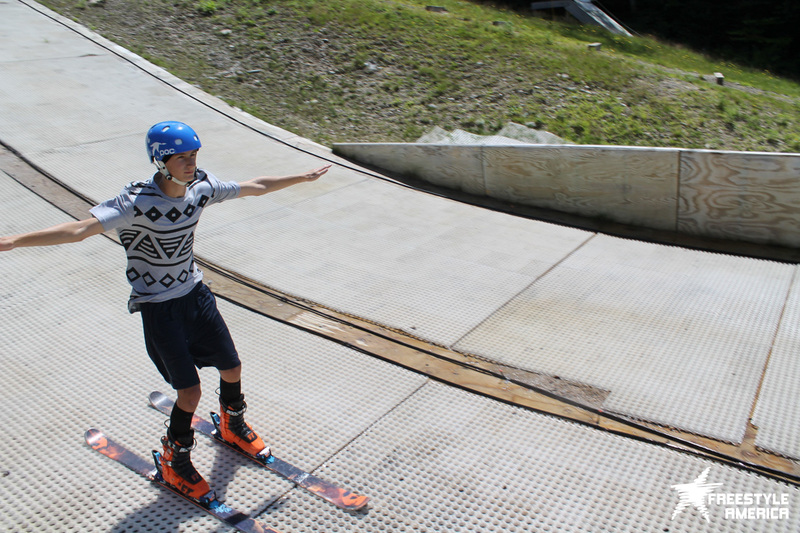 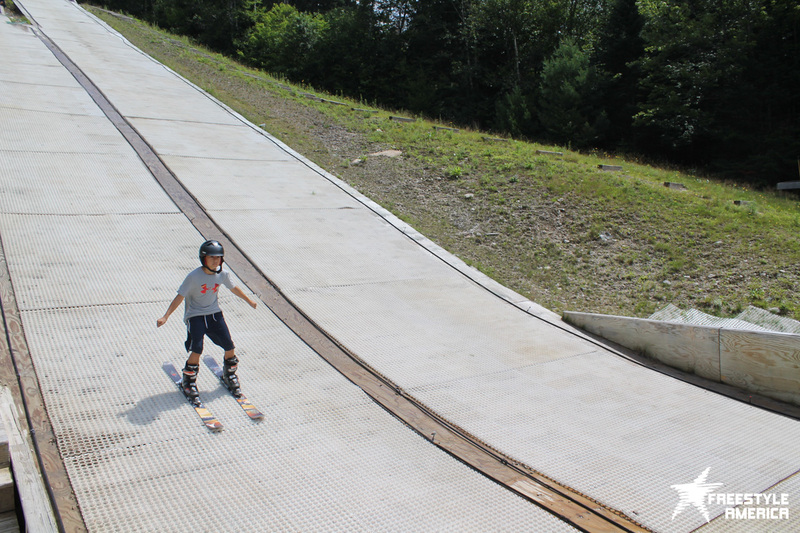 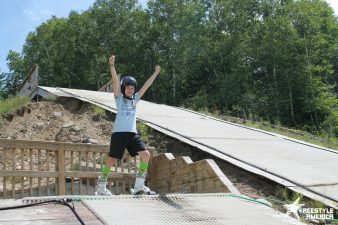 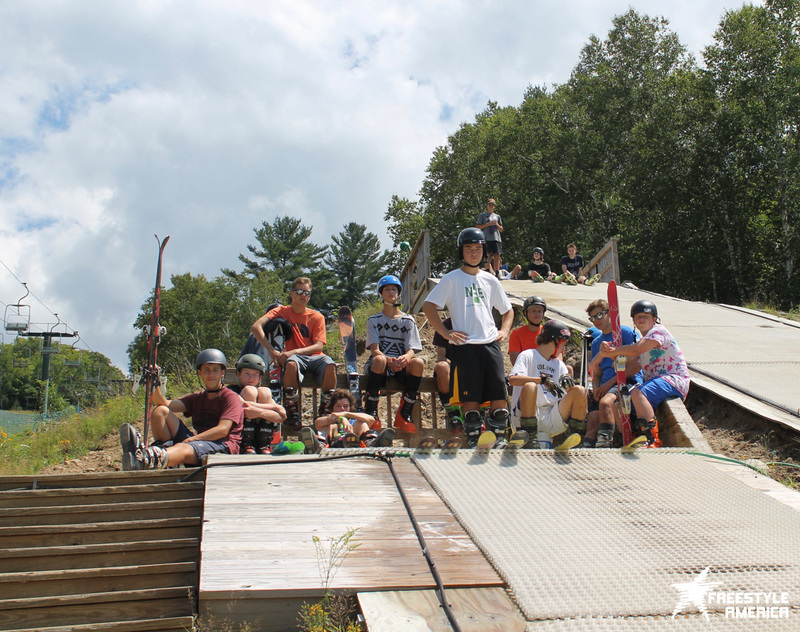 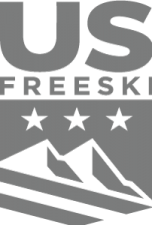 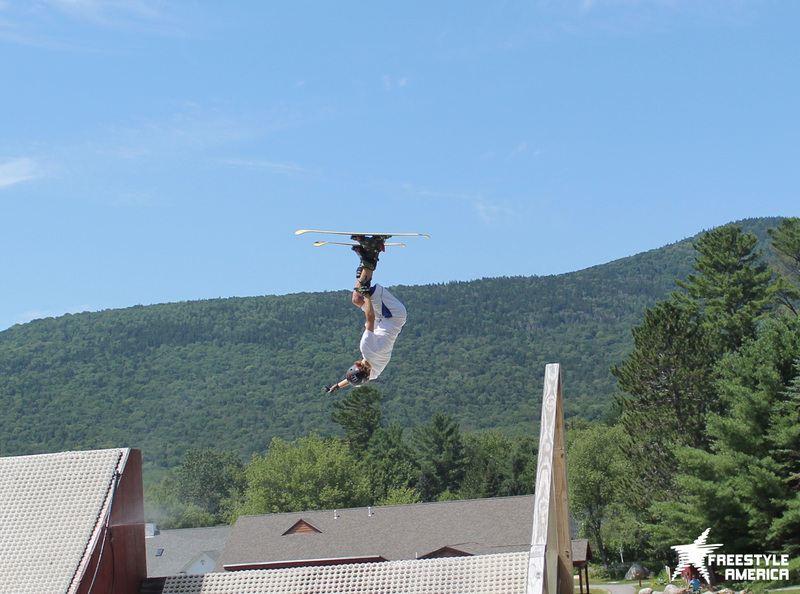 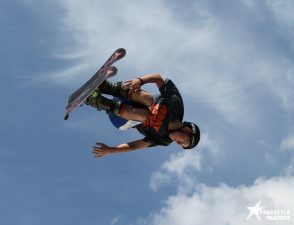 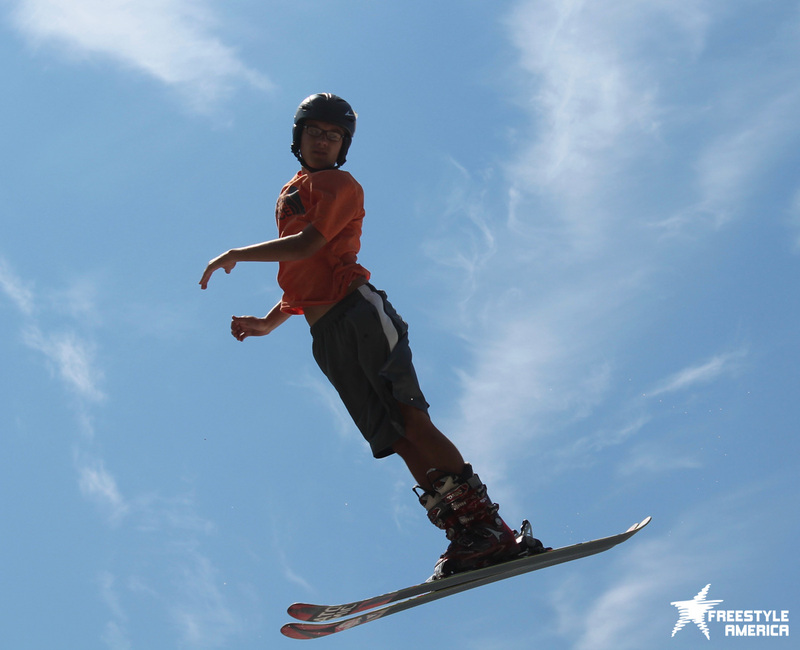 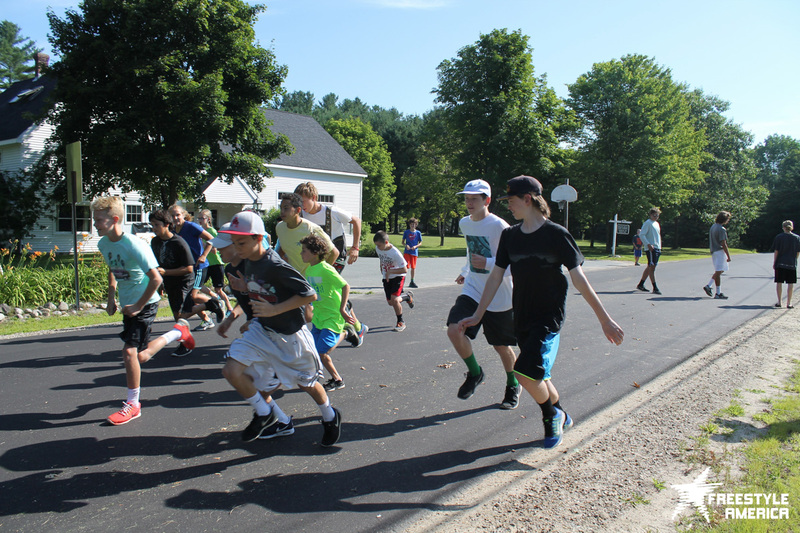 Freestyle America Trampoline Training Center, Campton NH—Since 1983, Freestyle America Trampoline Camps have served as the cornerstone activity for acrobatic skill development in freestyle skiing. 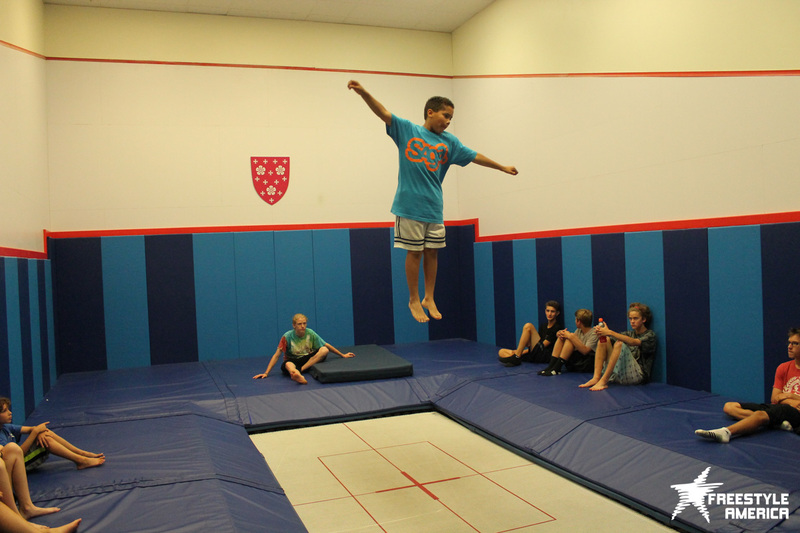 State of the art trampoline facilities and ski training equipment provide optimum learning environments, while minimizing risk. In addition to expert coaching and conditioning activities, we incorporate ramp training at the WVBBTS Phil’s Hill BagJump Training Facility located just minutes from our main campus.